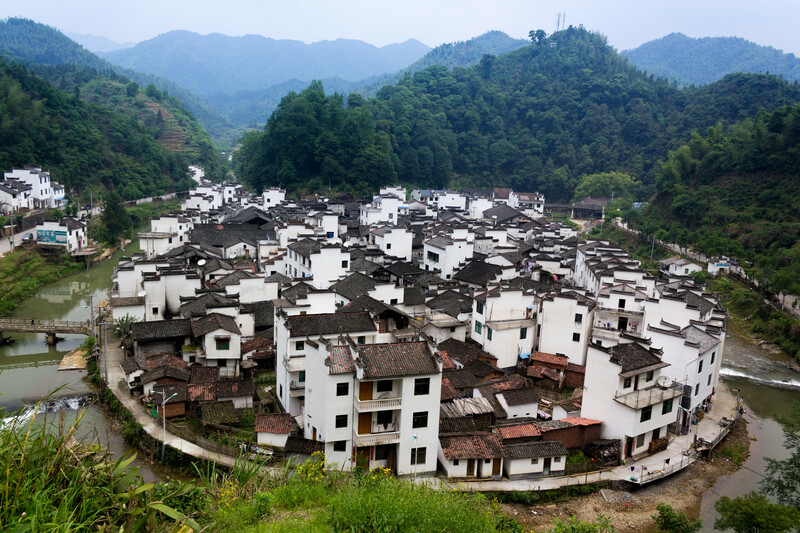 Located in the Jiangxi Province of China is a place that has always been famous for its exquisite porcelain and pottery. The city of Jingdezhen has been producing the most beautiful ceramics in the world for more than 1,700 years. From the Qing and Ming Dynasty periods till the Communist Revolution in China, the city has produced the finest porcelain items that have an unmatched beauty. The local people are educated, refined, artistic, and friendly. There is a pleasant mix of religions in the city with people following Buddhism, Taoism, Christianity, and Islam without interference. Hence, the city has an aura of peaceful coexistence and helpfulness. 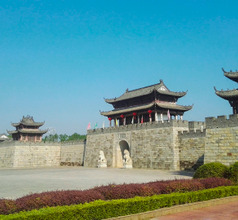 The city of Jingdezhen is surrounded by about 30 ruins of ancient kilns where the finest pottery of China was produced. 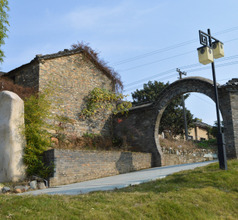 The most notable among these are the Hutian Ancient Kilns, Kaolin Ruins, and the Ming and Qing Dynasty imperial kilns. 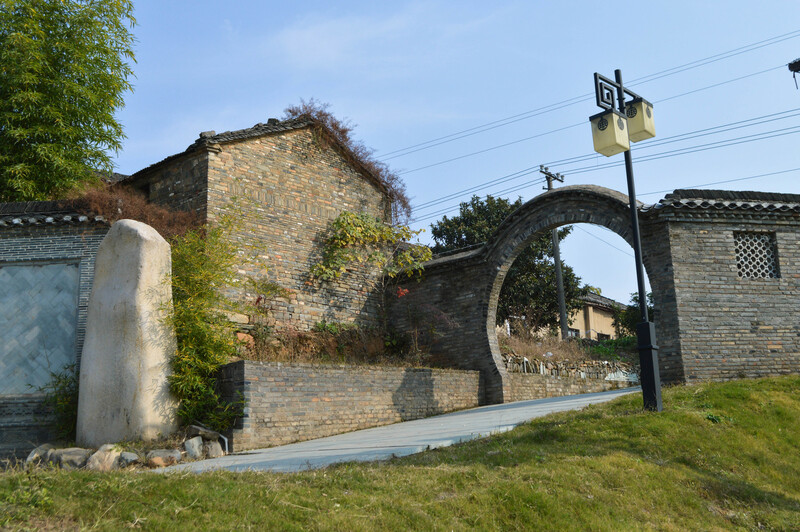 The Jingdezhen Old Street located on the western banks of the Chang River is another ancient attraction. 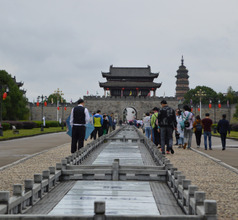 The street has three distinct sections reflected by the architecture, the Ming section, Qing section, and the old pier. The tradition of beautiful porcelain and pottery has continued in the modern-day Jingdezhen City as well. 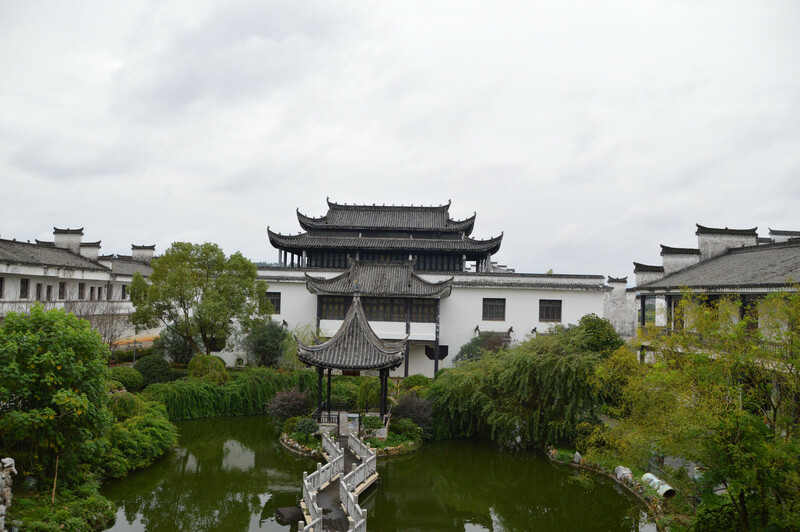 In fact, the Jiangxi Ceramics & Art Institute and Jingdezhen University are famous all over the world as the best places to learn the science and art of making fine ceramics. Every Saturday morning the city hosts a Pottery Workshop Creative Market where young artists sell their ceramic art. The purpose of the market not only to encourage budding artists but to also sell affordable souvenirs. One can get beautiful pots, vases, jewelry, sculptures, and other items having traditional and contemporary designs. 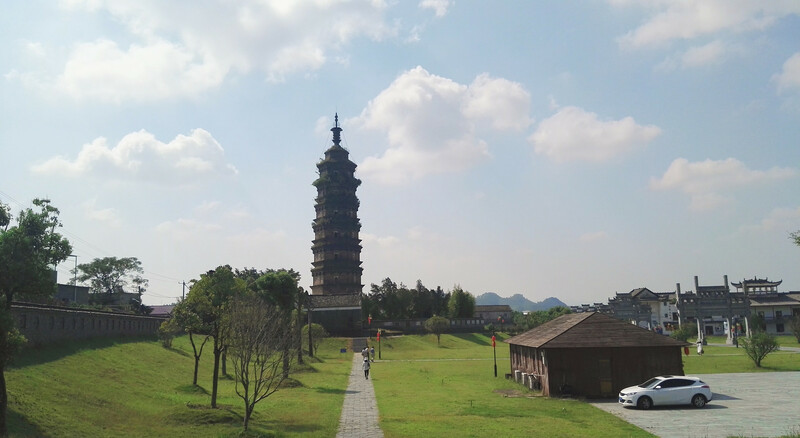 There is just one 5-star hotel in Jingdezhen City but several 2, 3, and 4-star hotels where the accommodation and views are good. The staff in most of the hotels is polite, helpful, and knows a smattering of English. The city also has a few low-priced hotels, inns, guesthouses, and youth hostels but the staff may not understand English in these places. So carrying an English-Chinese dictionary or downloading a suitable app will be very useful. The hotels provide many amenities like airport shuttle, in-house multi-cuisine restaurants, 24x7 housekeeping, etc. depending on their star rating. 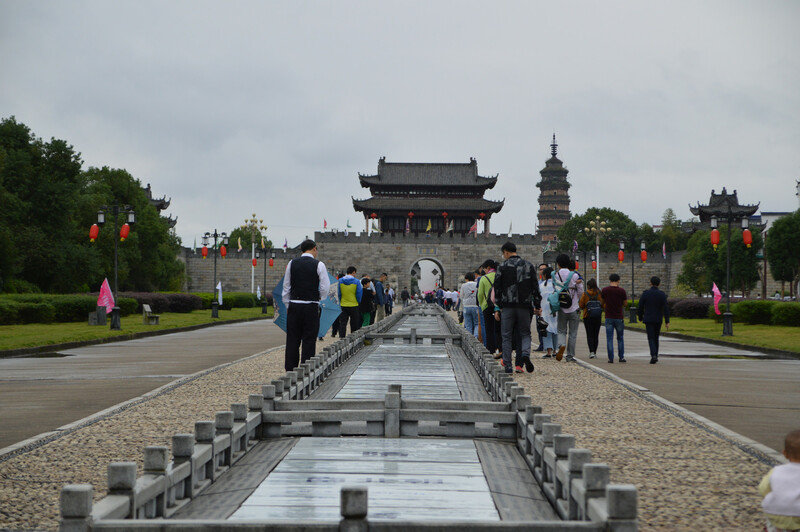 The tourist attractions around Jingdezhen City are of two types – historical relics and picturesque landscapes. The Ceramic History Museum in the city has a display of more than 5,000 ancient relics of incomparable beauty. The collection consists of paintings, items made of pottery, ceramics, and porcelain, beautiful calligraphy, and more. 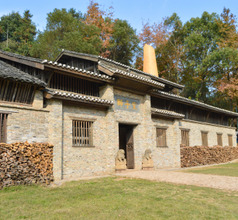 The premises has a working kiln where visitors can watch how the items are made. There is also a souvenir shop in the complex. 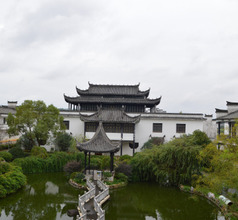 The Longzhu Pavilion located on the summit of the Zhushan Mountain near Jingdezhen City is another must-see. 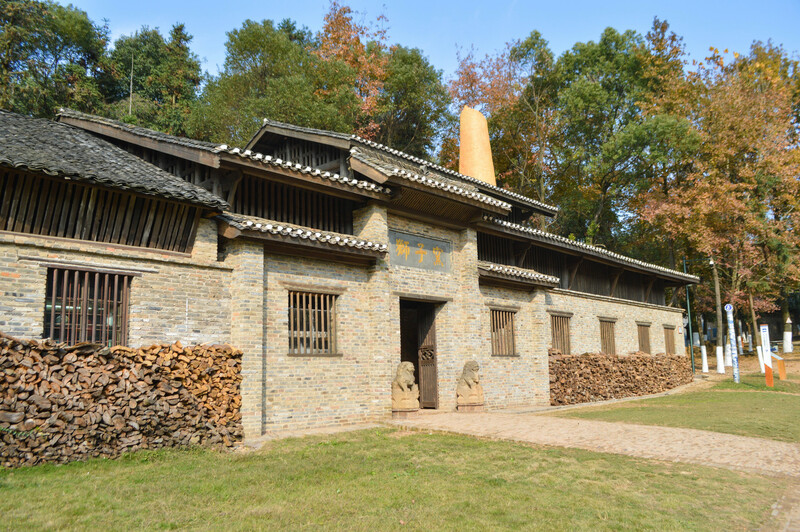 Popularly known as the imperial kiln, this is a beautiful museum showcasing exquisite cultural relics belonging to the Ming and Qing Dynasties. 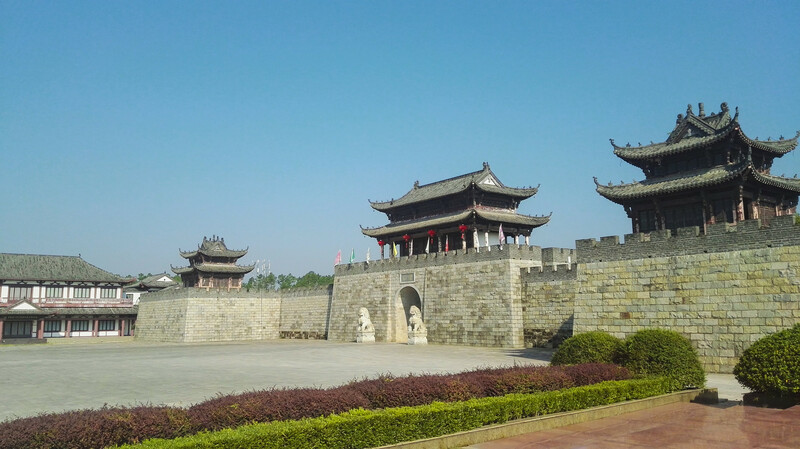 About 10Kms from Jingdezhen is the Moon Lake Scenic Area which is near a small town called Liyang. The lake area is a great place to see wild birds and fish. There are several entertainment facilities around the lake. Visitors can travel around the lake on motorboats or luxury cruise boats to absorb the fascinating beauty of the lakeside scenery. Many tall mountain peaks can be seen at a distance, making the area the perfect place for photography. Jingdezhen Luojia Airport provides air transit option for the town of Jingdezhen in Jiangxi. 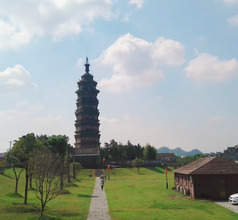 It lies 8 kms from the main activity hub of town and a taxi will cover the kilometers in 25 minutes maximum (approximately RMB60). Shuttle bus service is available but not dependable. 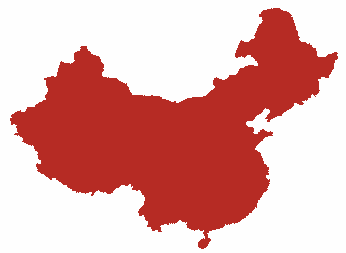 Flights to Beijing, Shenzhen, Shanghai, Xiamen, Kunming, Ningbo, Qingdao, Guangzhou, Chengdu and Xi’an fly regularly. Major flight companies here are Air China, Air Changan, Shenzhen, Shandong and Tianjin Airlines. 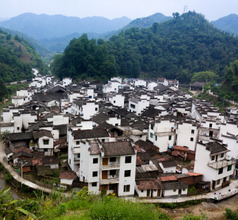 The local food in Jingdezhen City belongs to the typical Gan Cuisine of Jiangxi Province. It is aromatic, crisp, mild (not too spicy but they often use bell peppers), and has a large repertoire of snacks. The suburb of Daijianong has the best food courts in the city. Some of the local specialties are Jiaoziba (stuffed dumpling cake), Jingdezhen plate chicken, Kuchu tofu, cold bean noodles with spicy sauce, Lye cake (made with rice and bacon), etc.